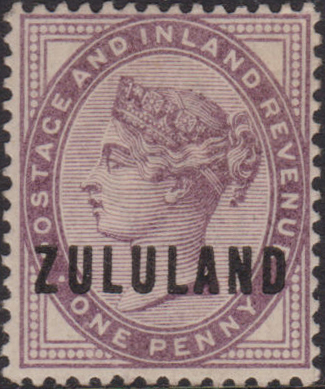 † Date of issue, where not May 1888. 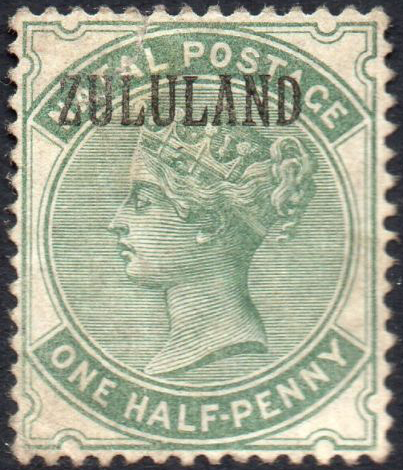 Zululand was annexed by GB in 1887 and declared a Crown Colony. Control was assigned to Natal in December 1897. 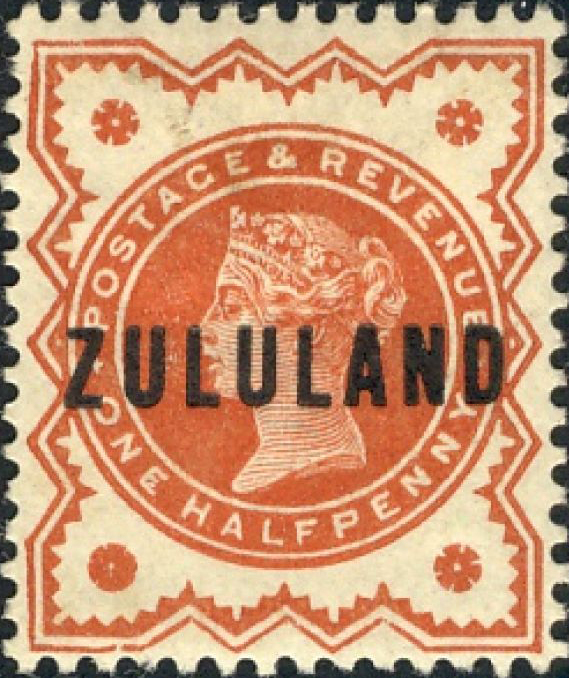 Gibbons  lists it under South Africa.